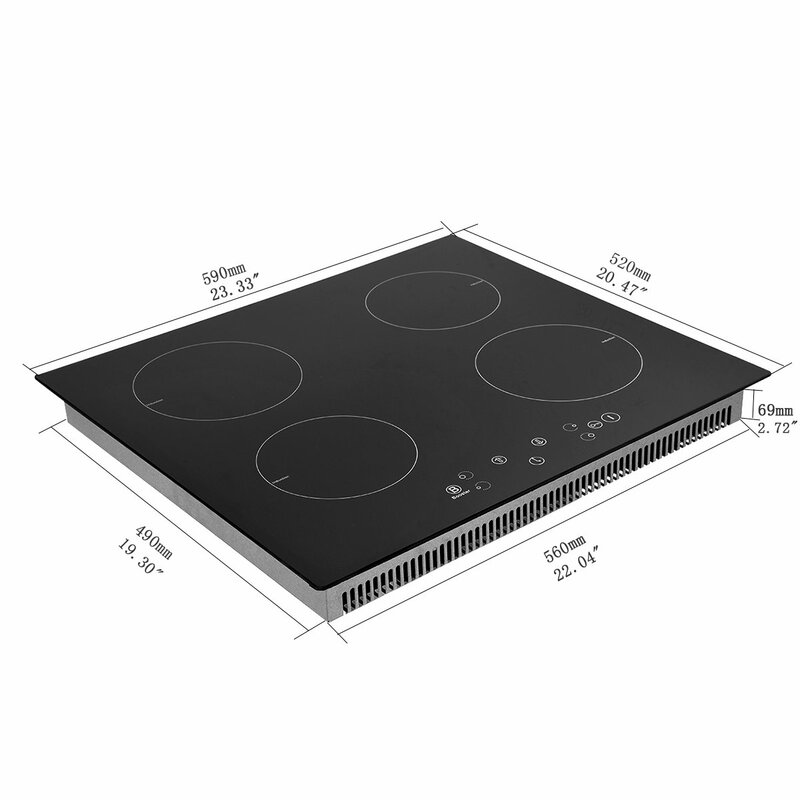 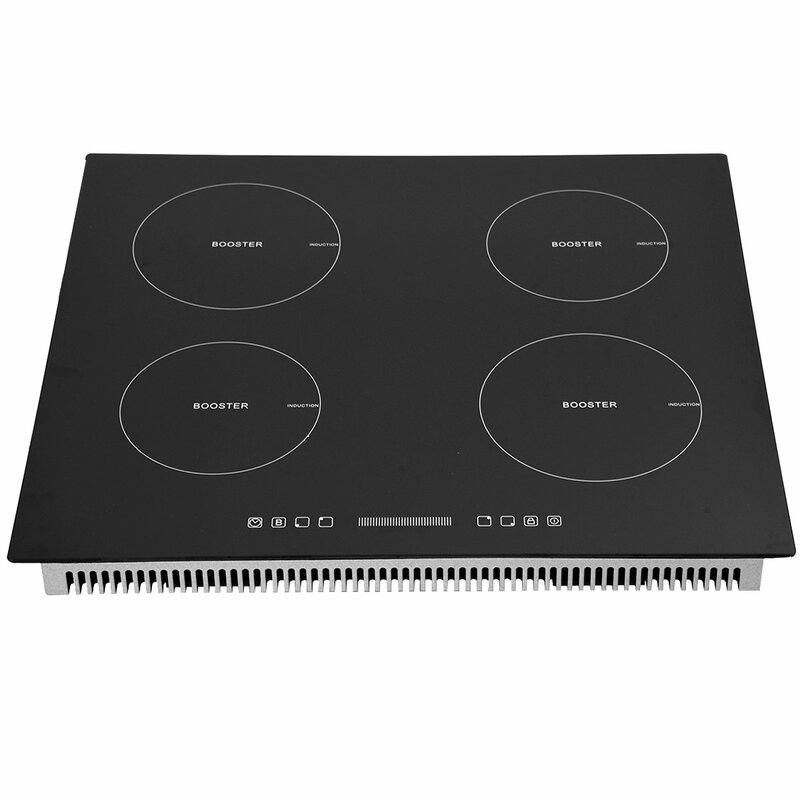 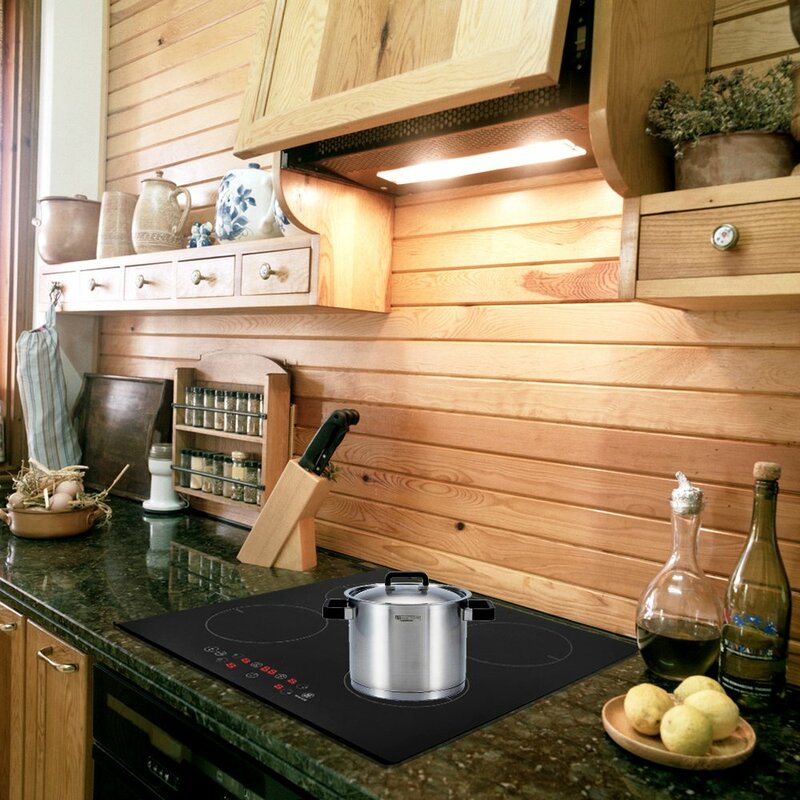 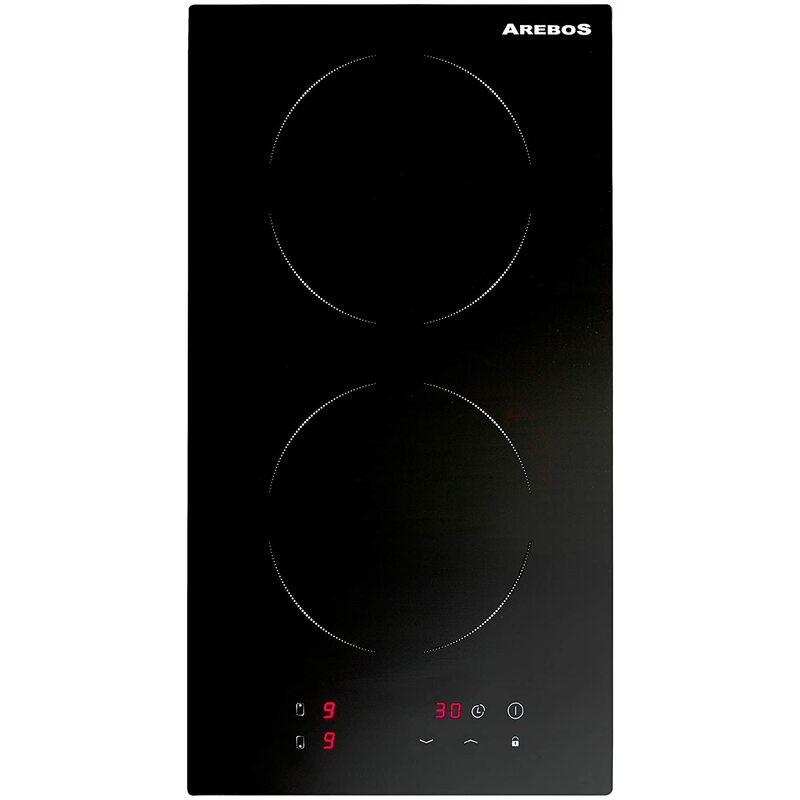 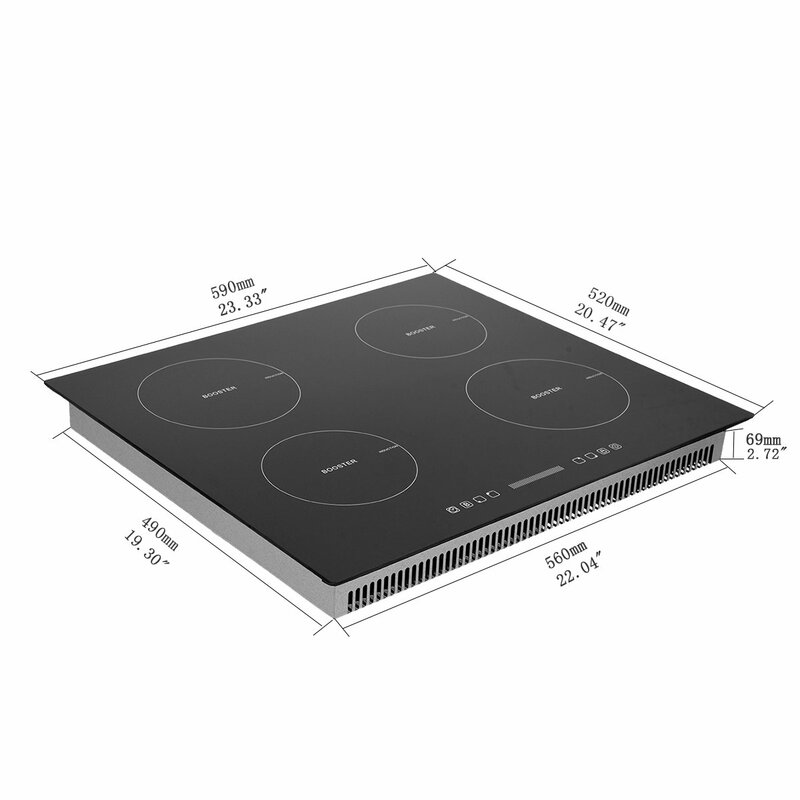 The sleek glass surface hob offers four sizes of cooking spots in order to consume energy efficiently and economically. 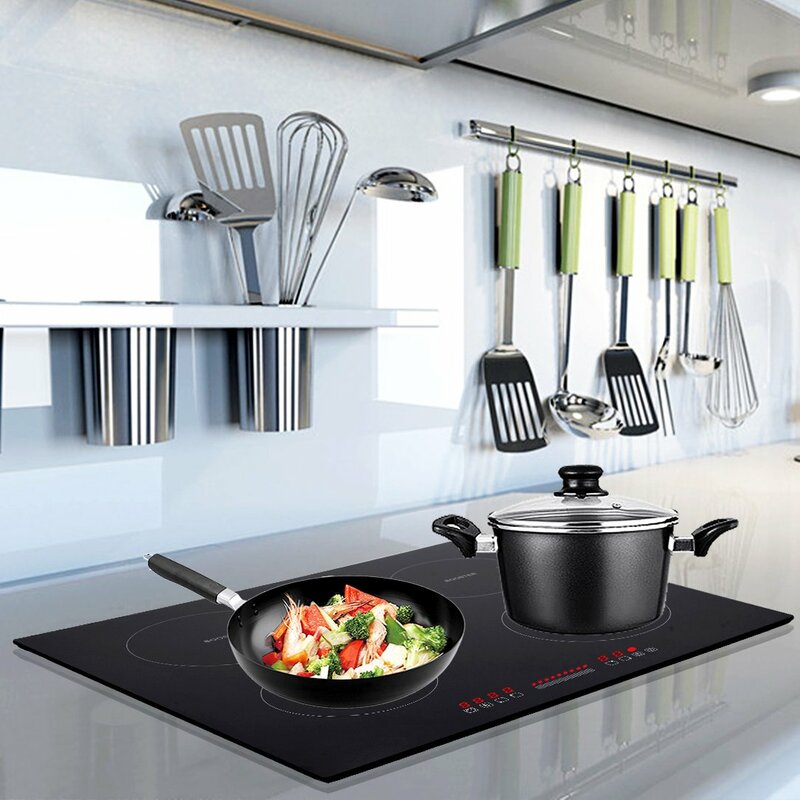 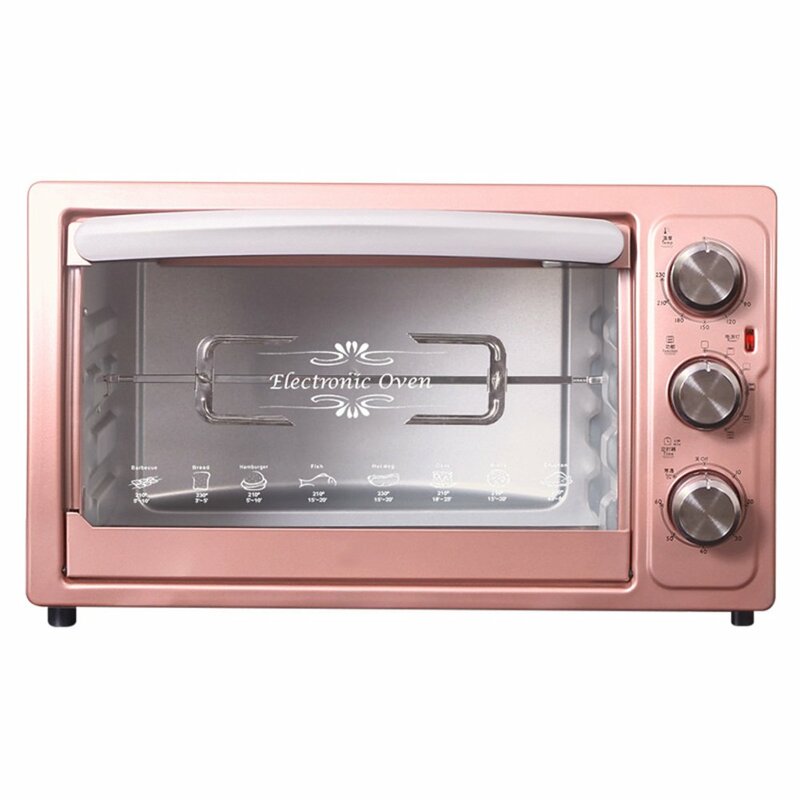 The device applies the latest hyper speed technology to improve your cooking experience. 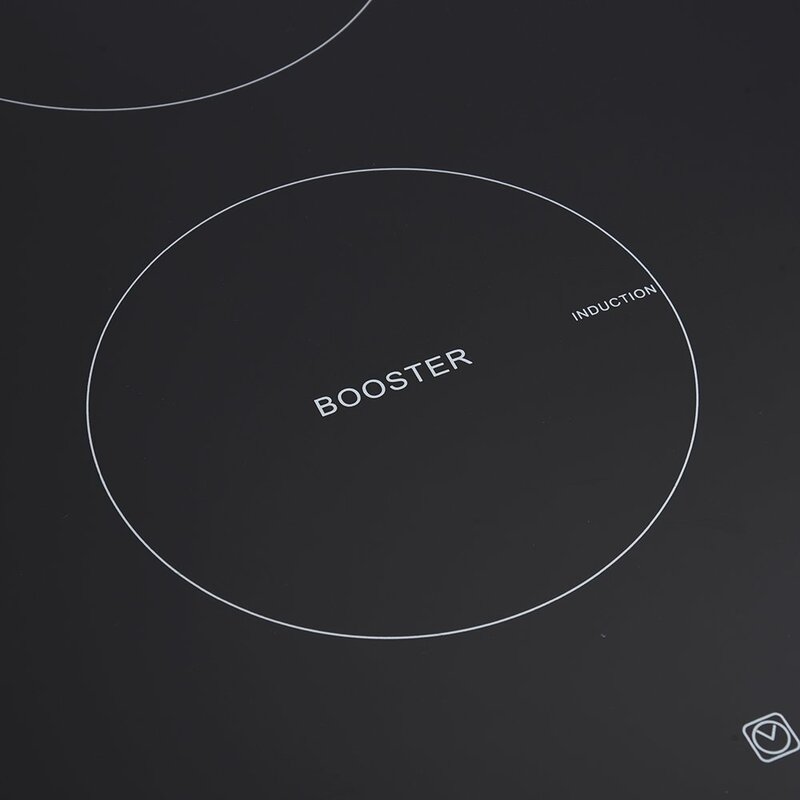 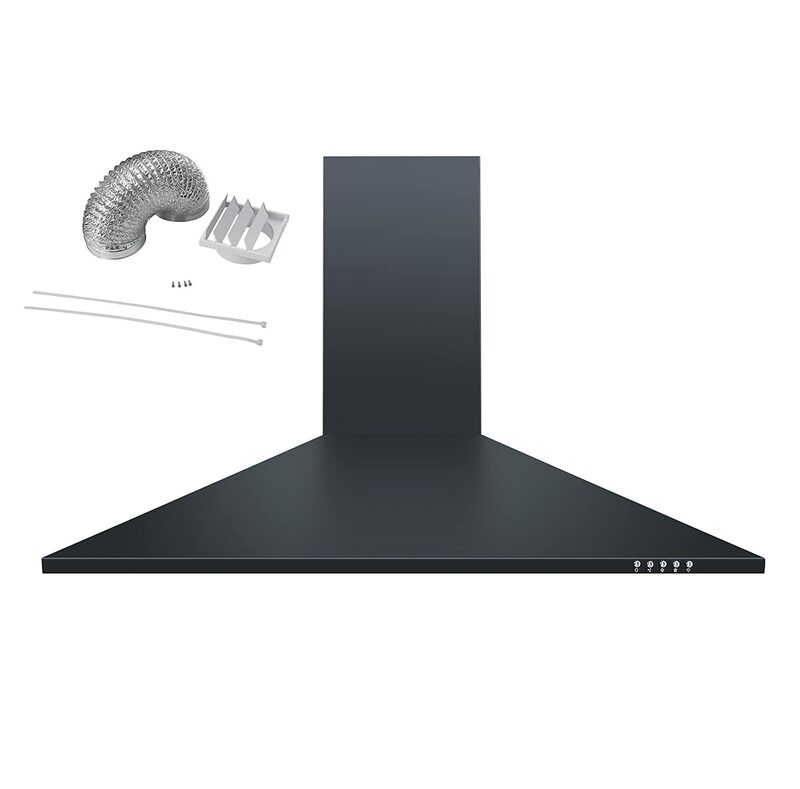 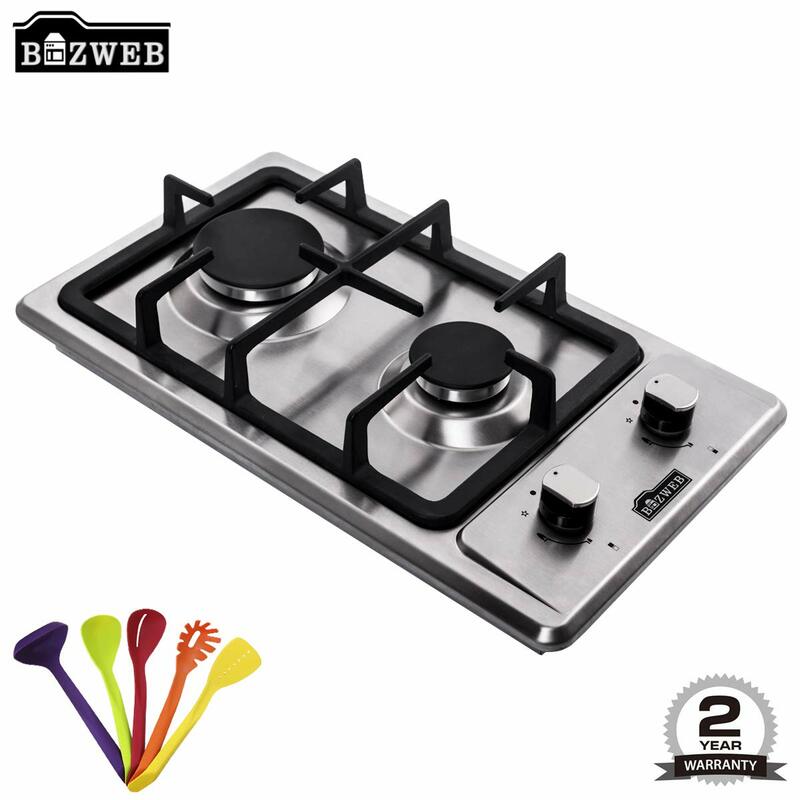 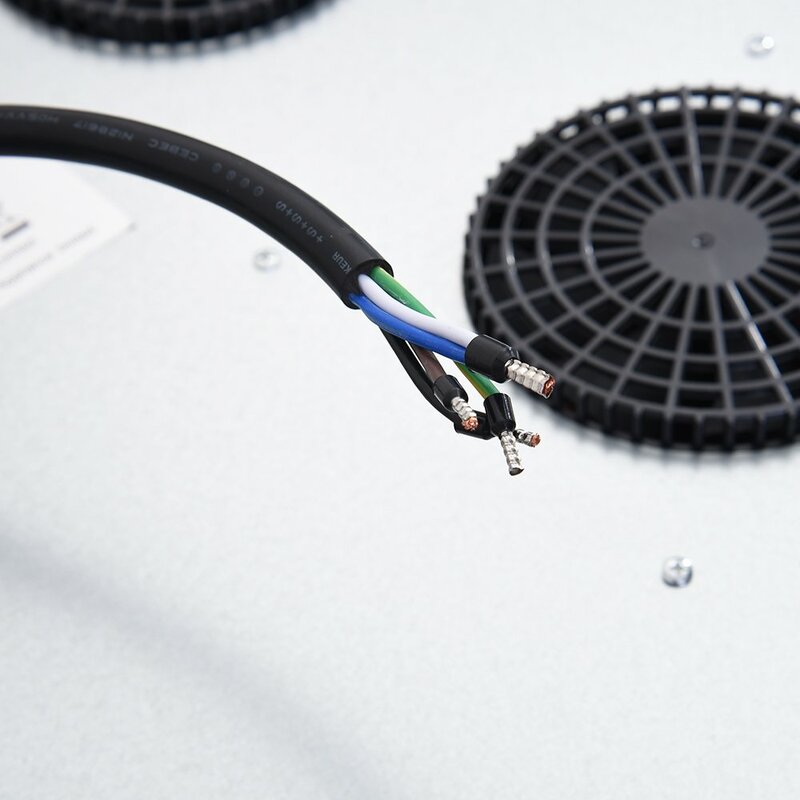 The hob uses electricity to create a magnetic field on the top of a cooking zone. 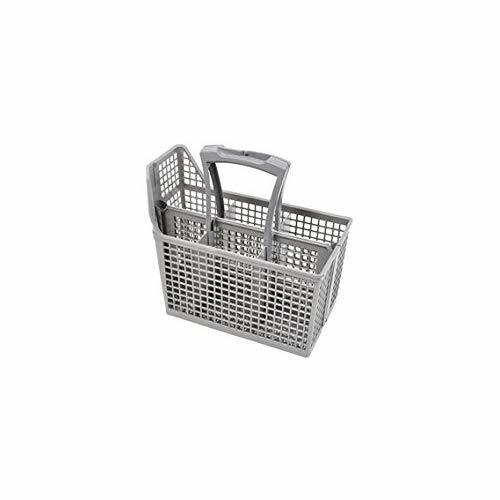 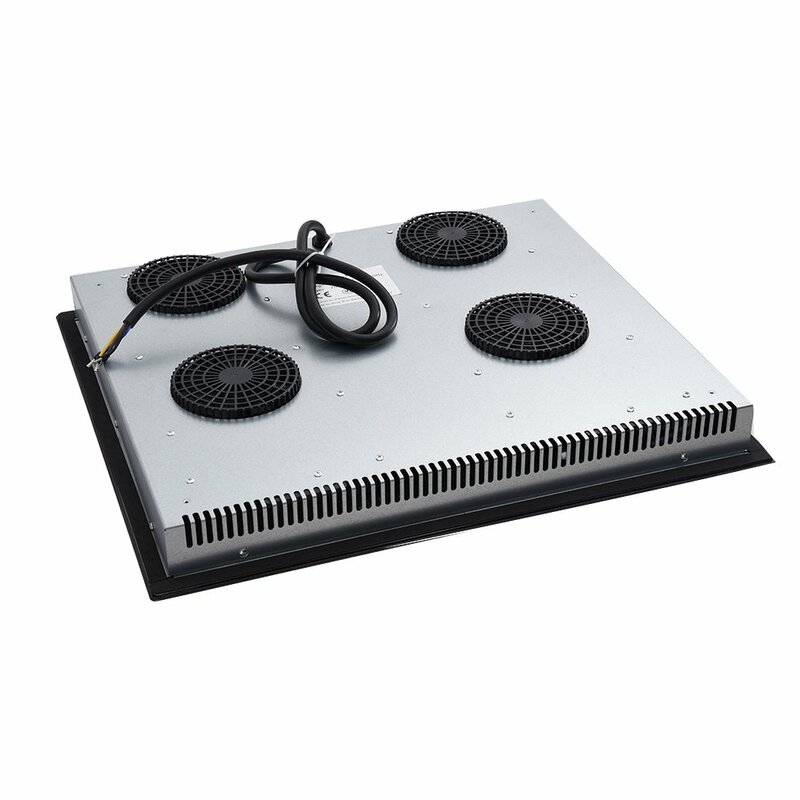 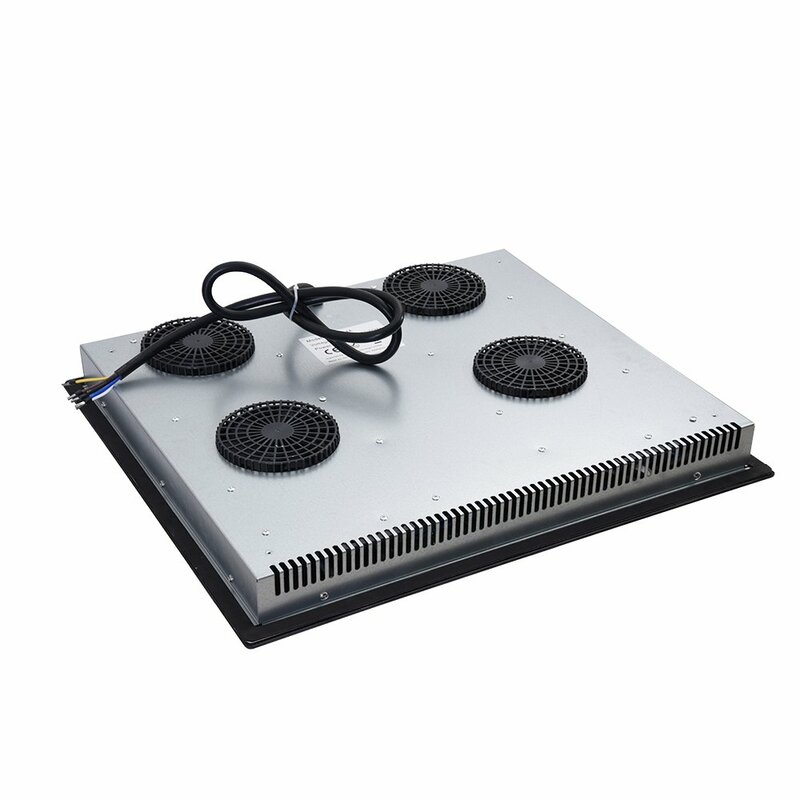 Heat will be generated by the field and spread evenly. 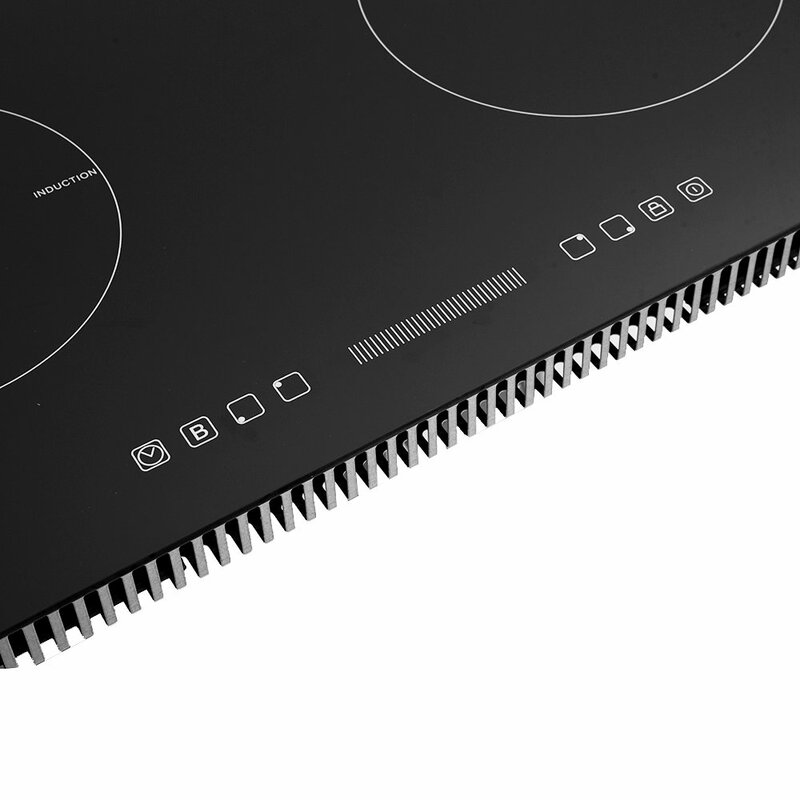 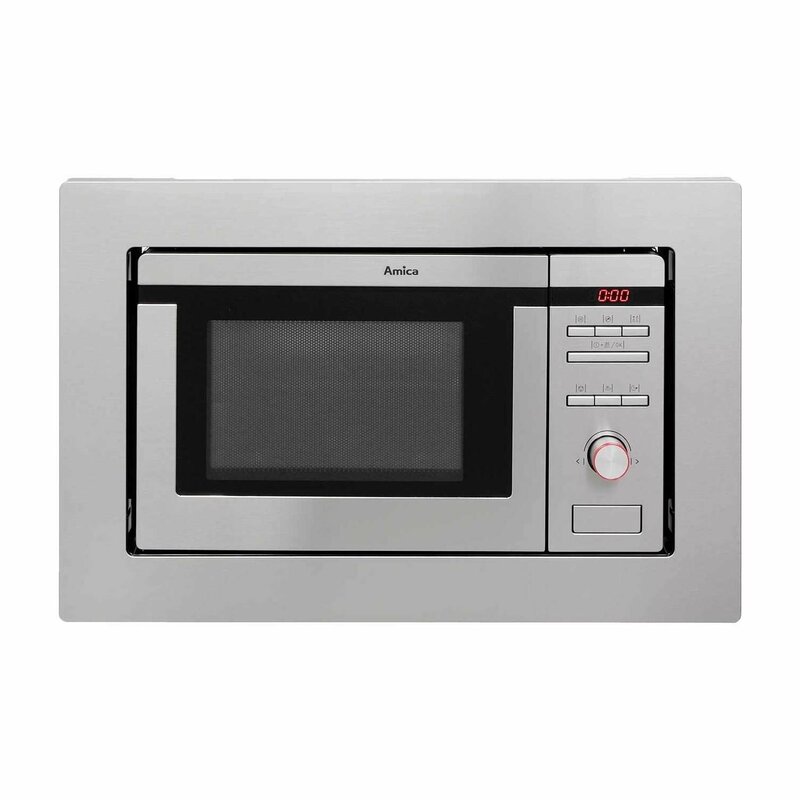 The hob has 9 levels of heat and a 99 minutes timer to help you avoid overcooking. 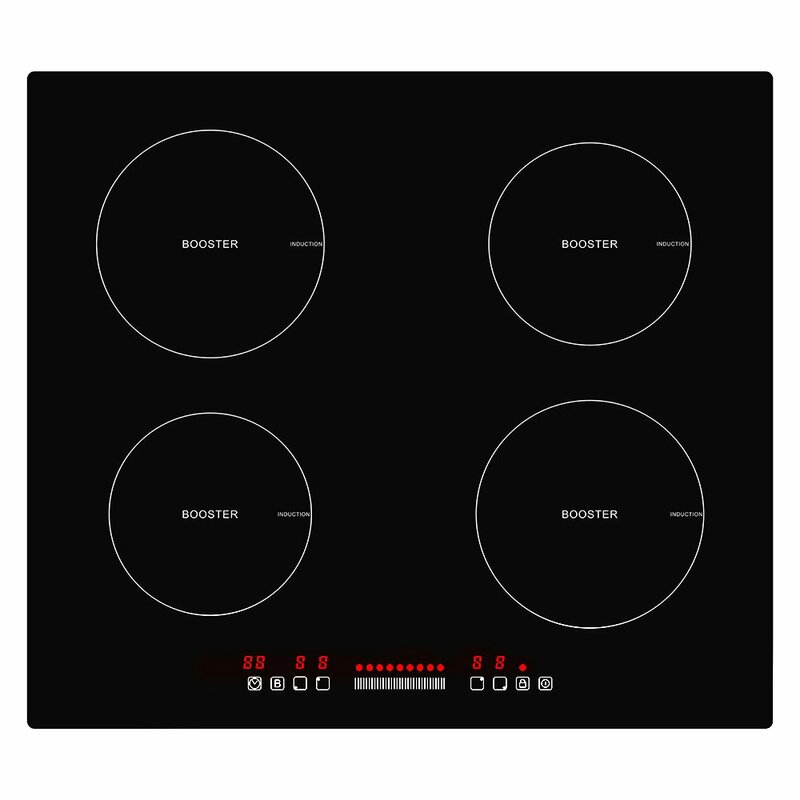 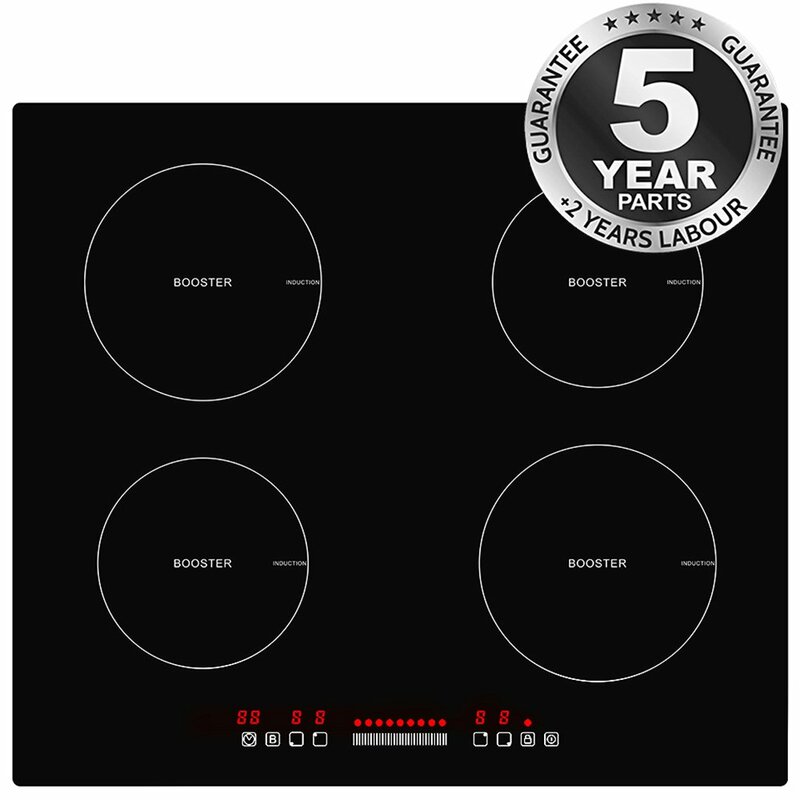 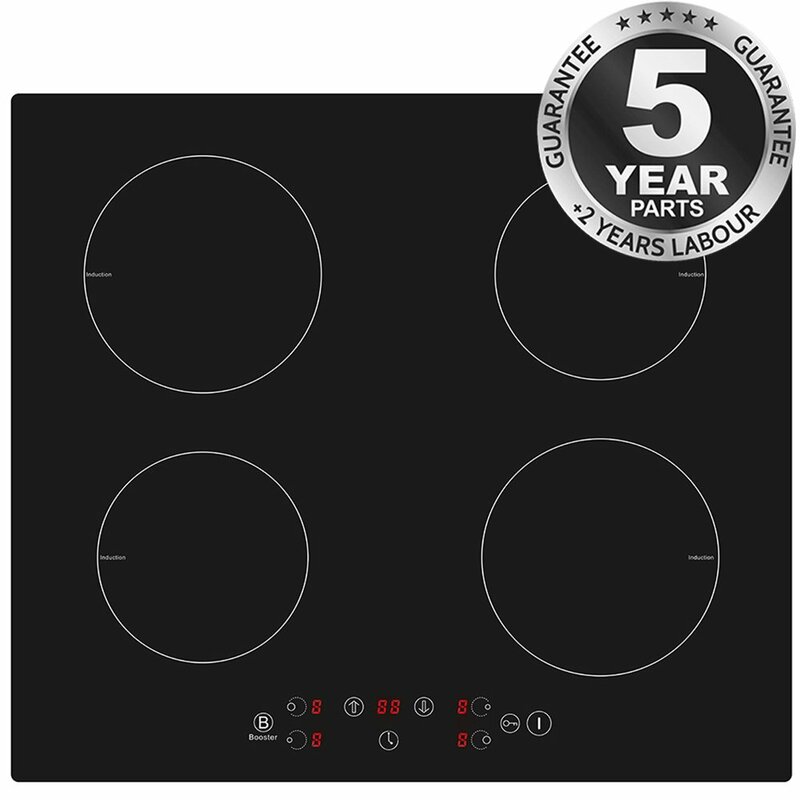 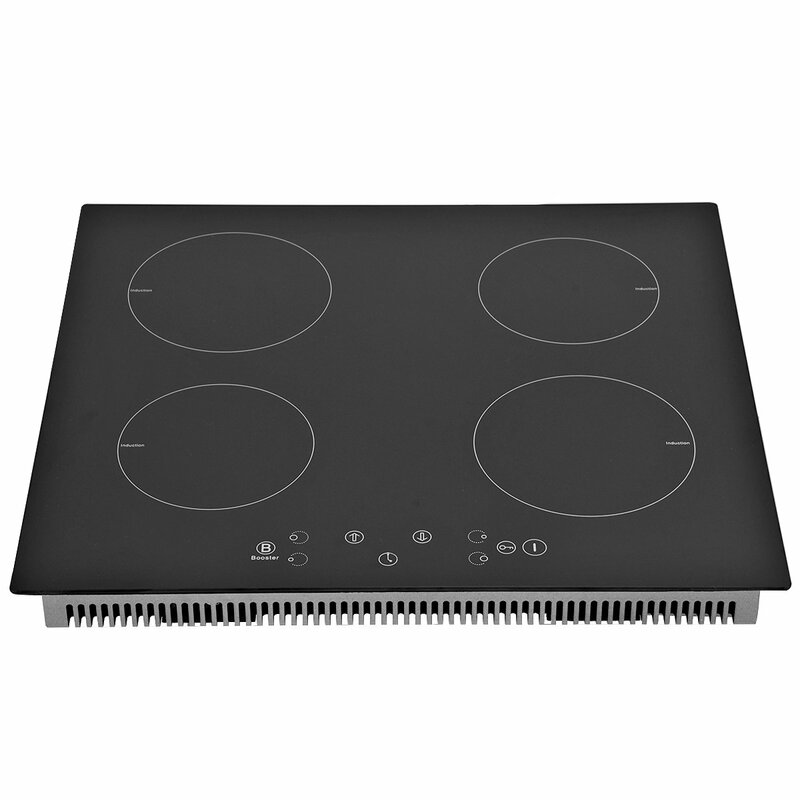 No power plug - This Hob Must Be Hardwired by a Qualified Electrician - It Will Not Plug In - you need an installation certificate to valid your guarantee.